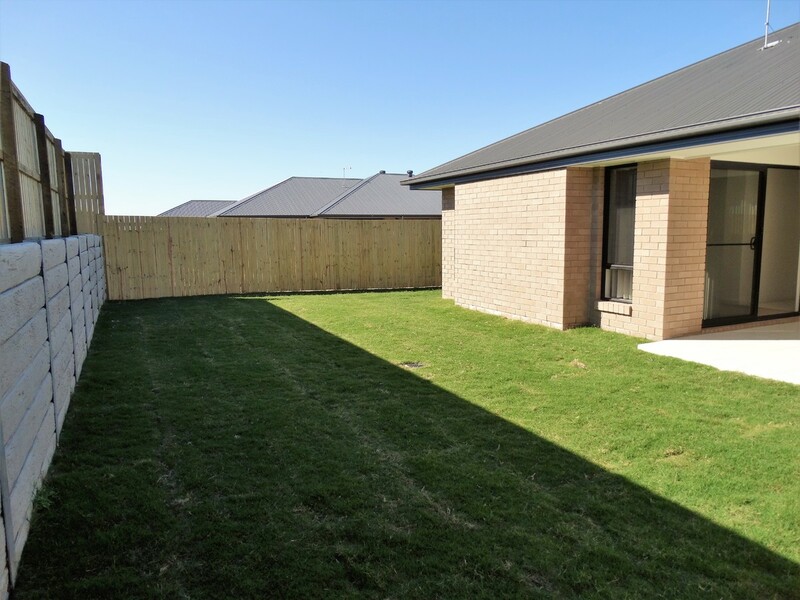 BRAND NEW, BRIGHT AND AIRY WITH BIG BACKYARD! 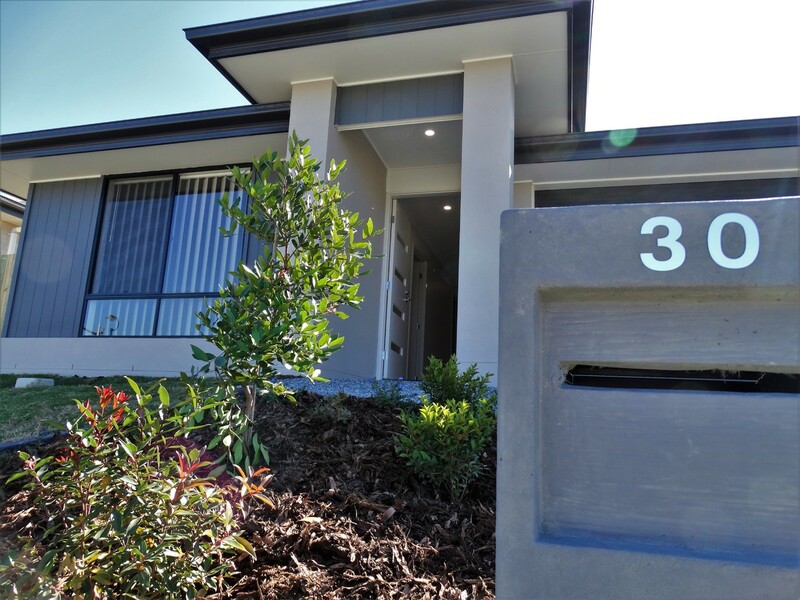 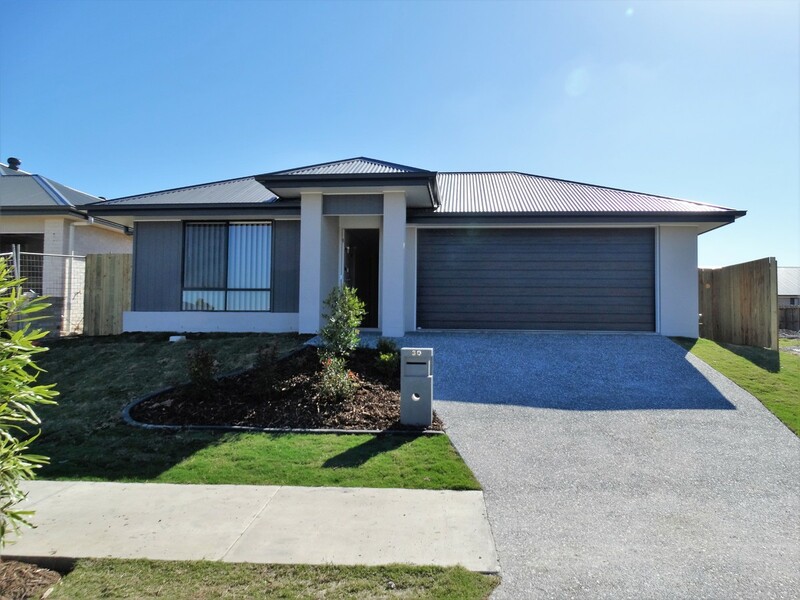 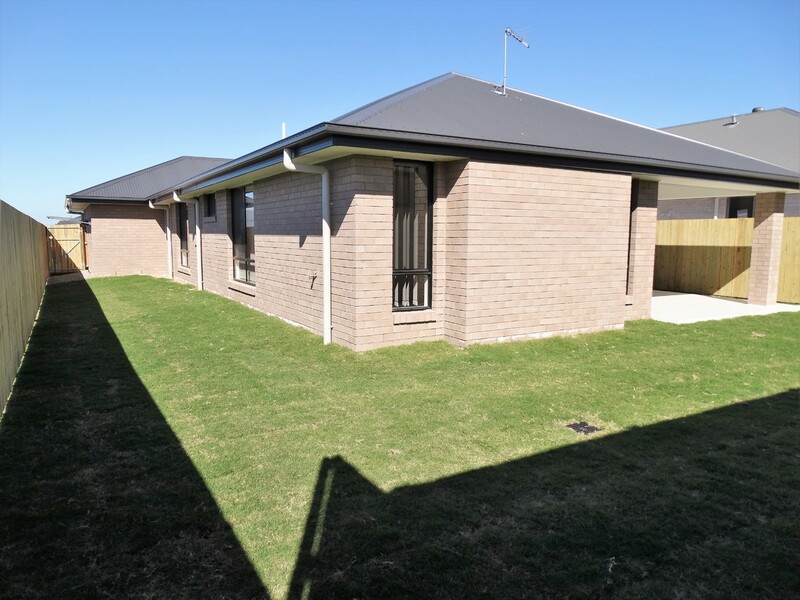 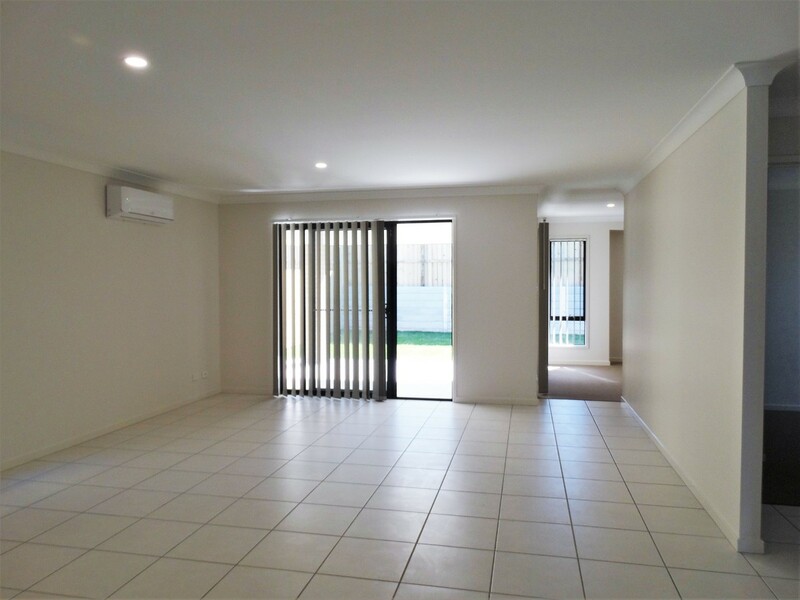 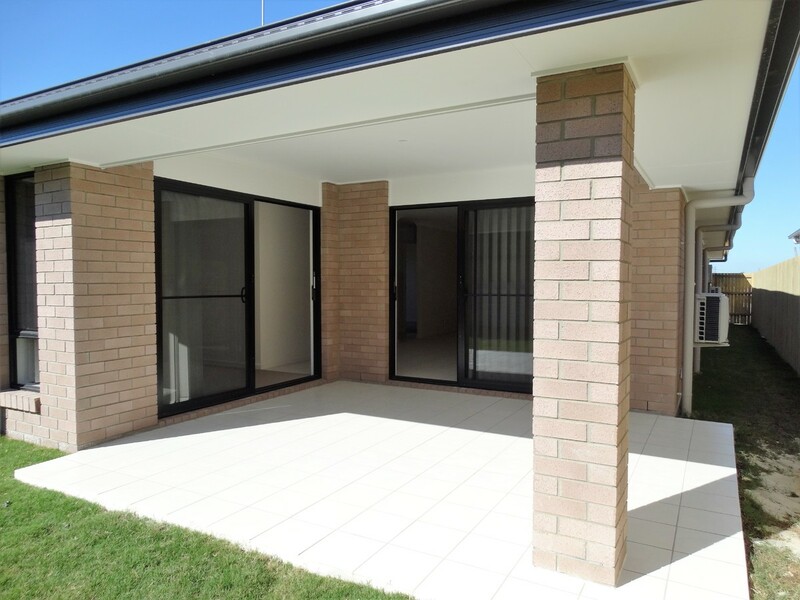 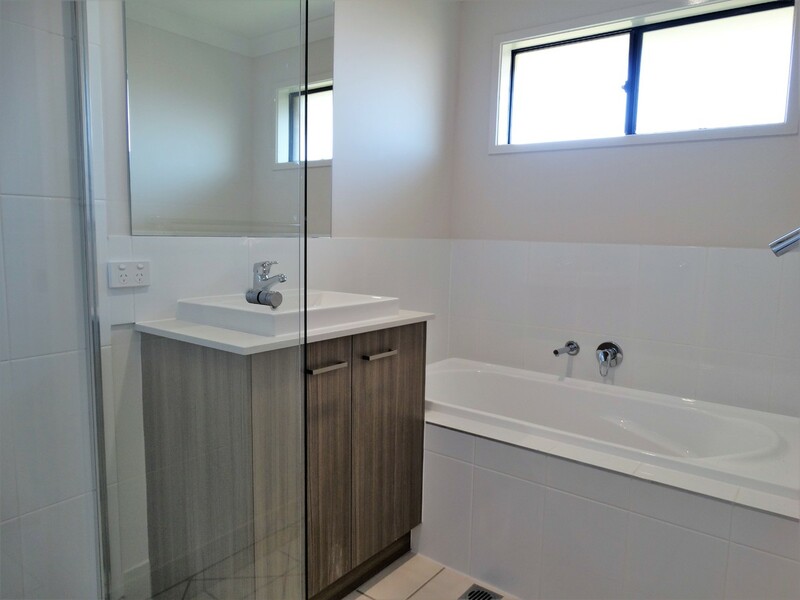 Located in the Capestone Estate at Mango Hill, this beautiful home has just been completed and is ready for move in! 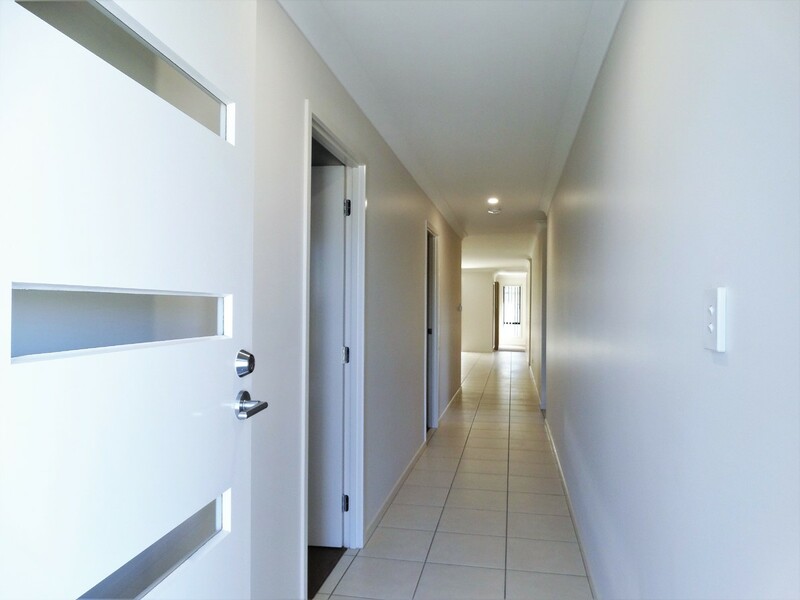 The front door opens to an extra wide hallway giving the home a beautiful feel. 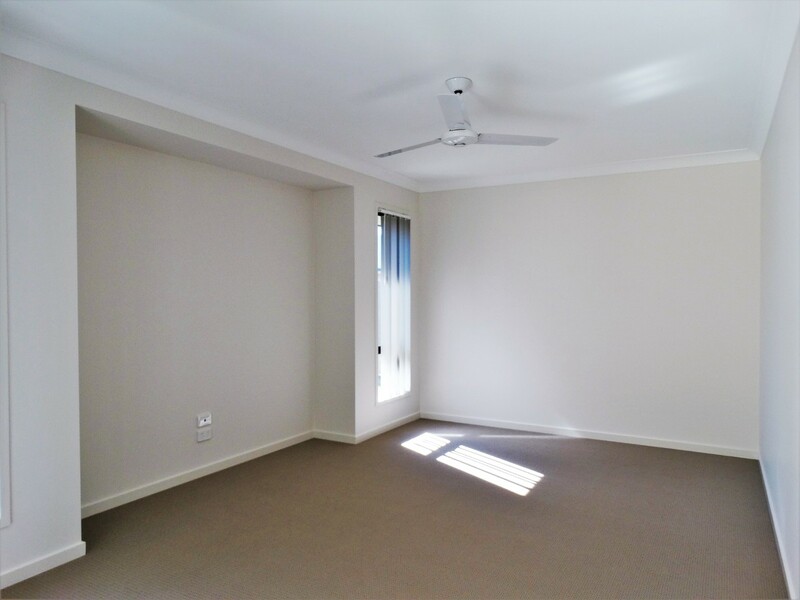 The main bedroom is located at the front of the house with a large walk-in robe, ensuite, ceiling fan and air conditioning. 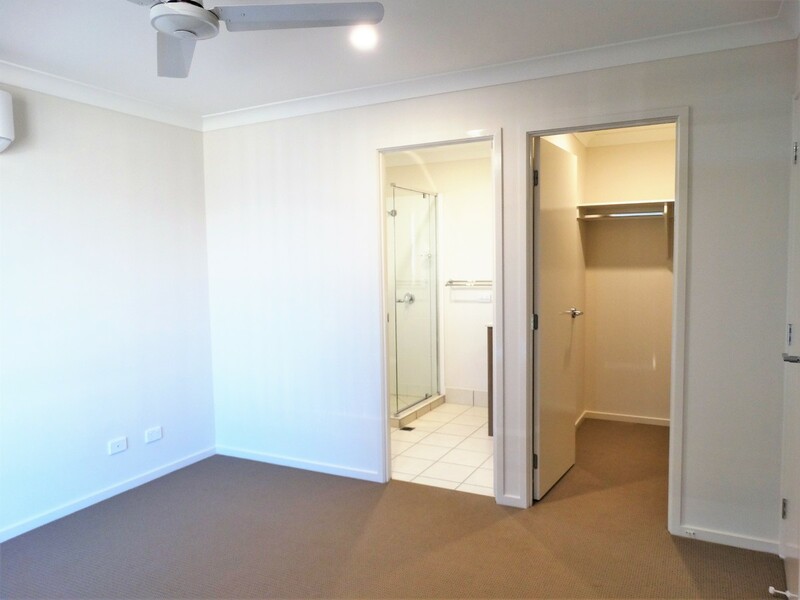 The other 3 bedrooms feature built ins and ceiling fans. 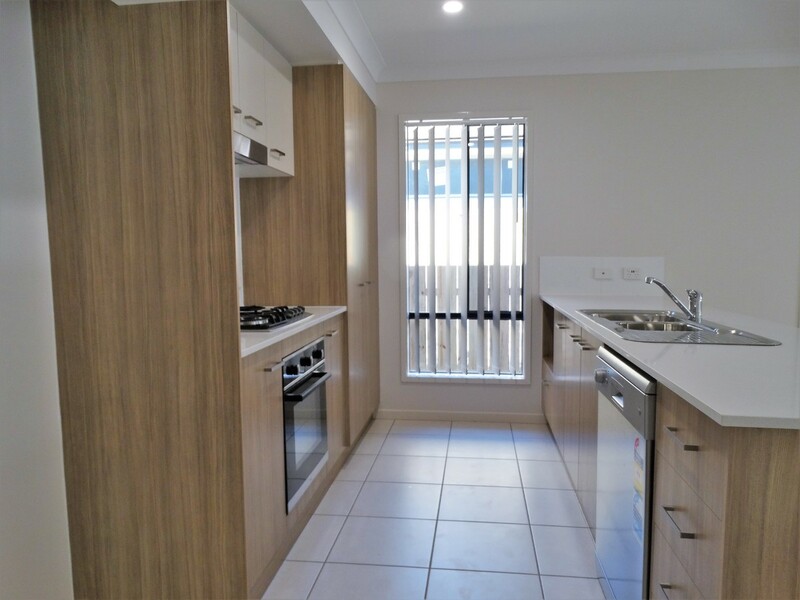 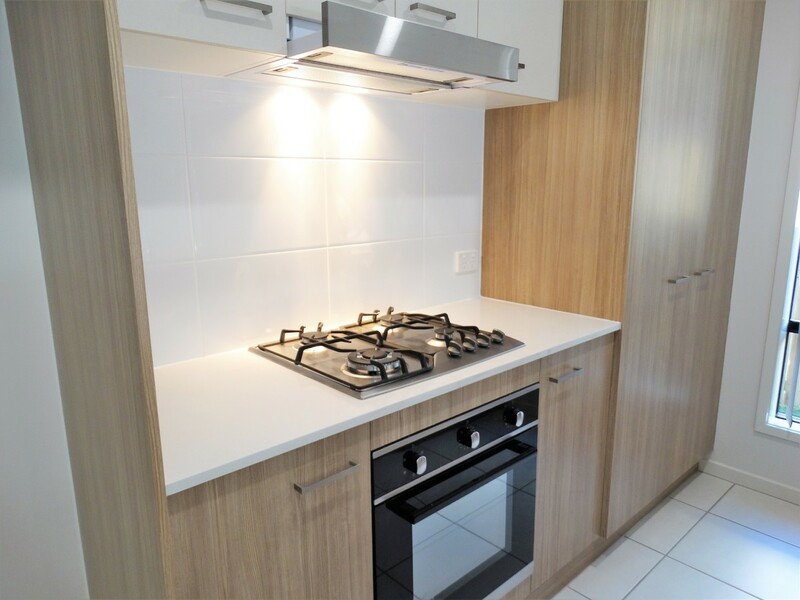 The kitchen is beautifully finished with stone benchtops and features a power outlet with 2 USB ports! 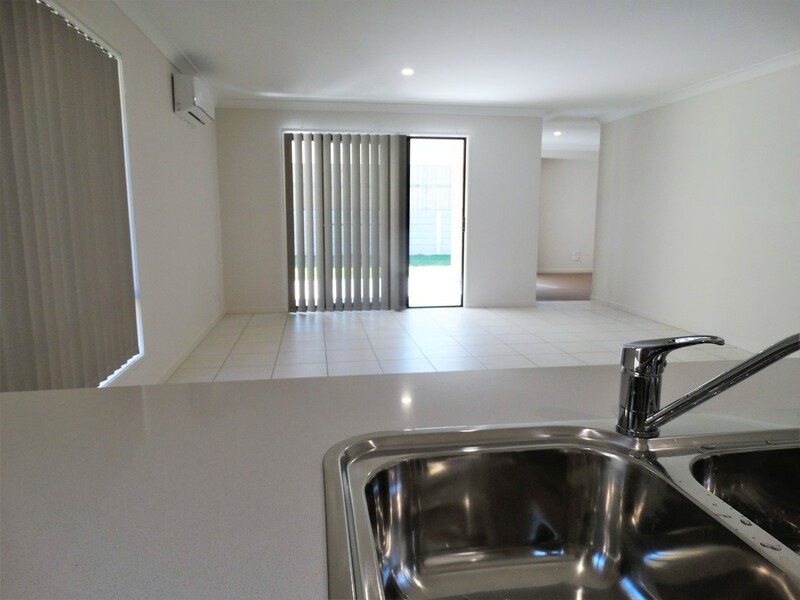 The floorplan is open with a large tiled living/dining area adjacent to the kitchen and a separate carpeted media room. 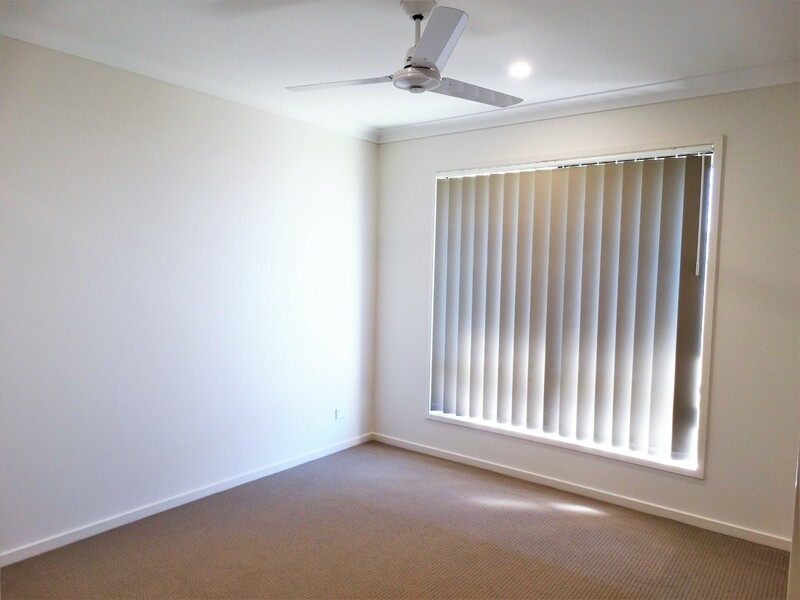 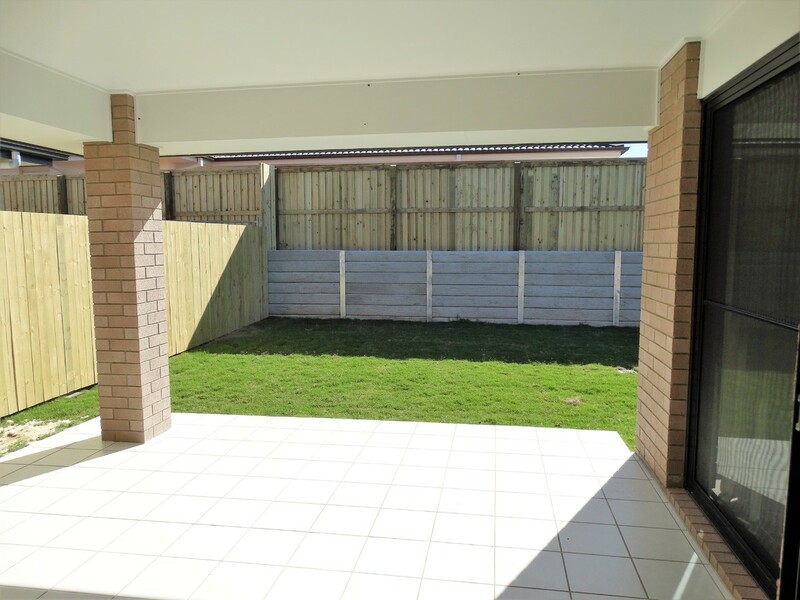 Both rooms have access to the covered alfresco and large backyard! 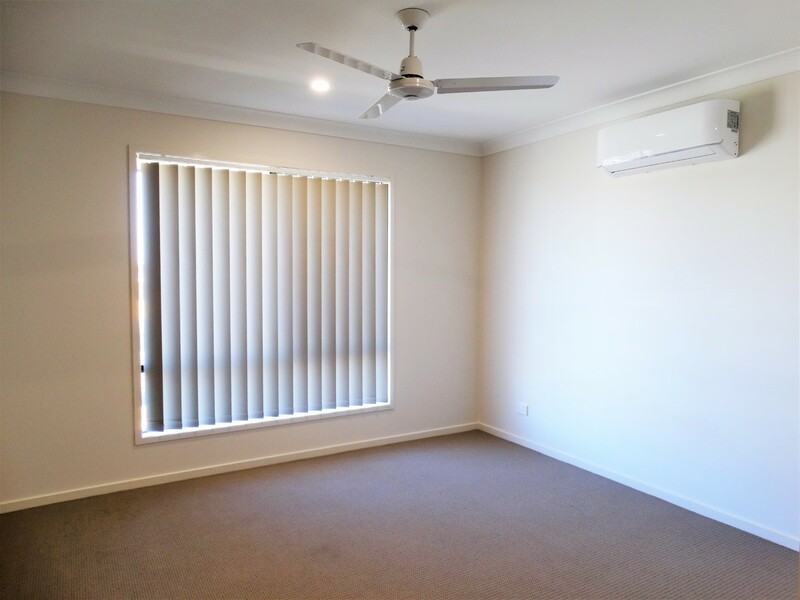 The kids will love the extra room to play!